Aggregate Washers - Gilson Co. 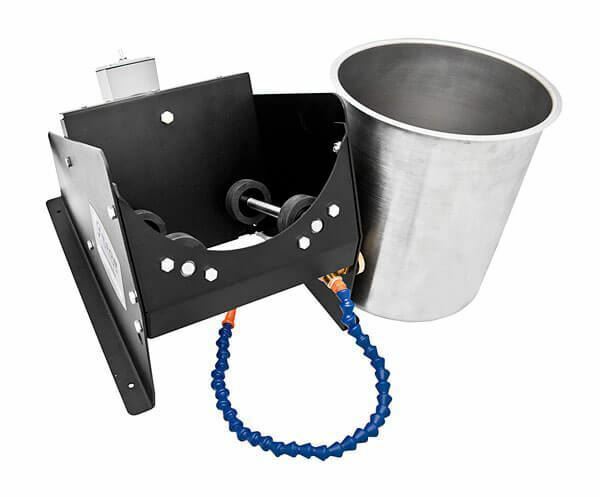 Aggregate Washers automatically wash soil and aggregate samples, removing fines passing a No. 200 sieve. 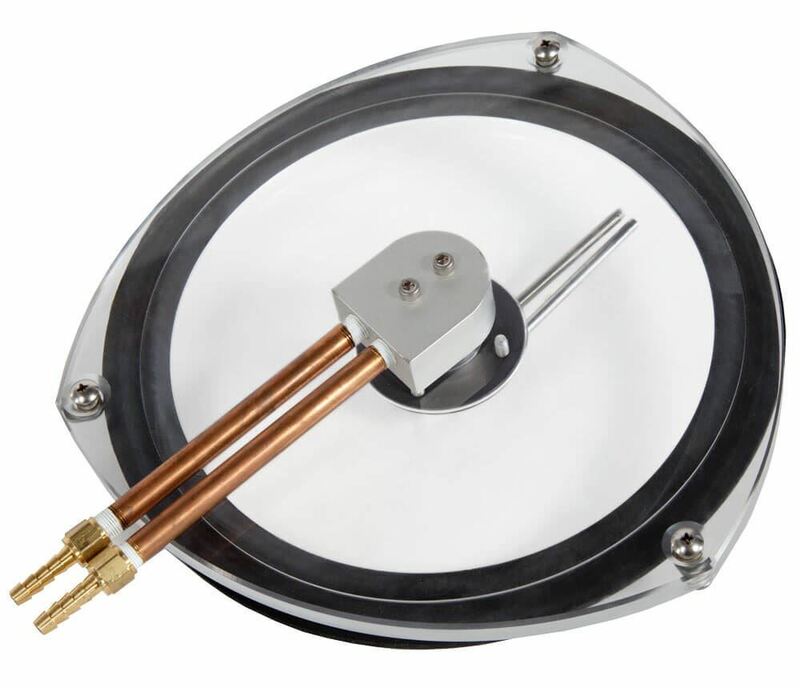 Water is continuously fed into the revolving, inclined stainless steel drum via a permanent regulated connection, and the sample is gently agitated until overflow is clear. 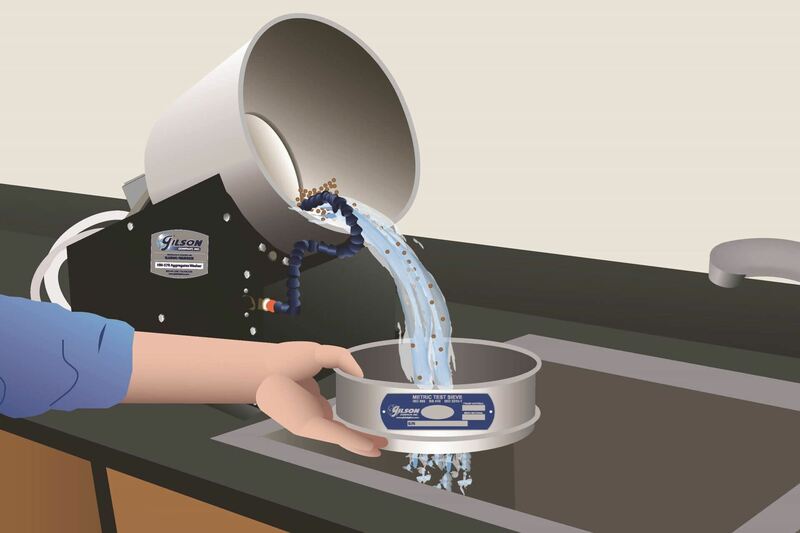 Overflow water is directed onto sieves to prevent loss of oversize material. Waste water is directed to a nearby drain. HM-57R Large Aggregate Washer allows processing of large aggregate and soil samples up to 15lb (7kg). 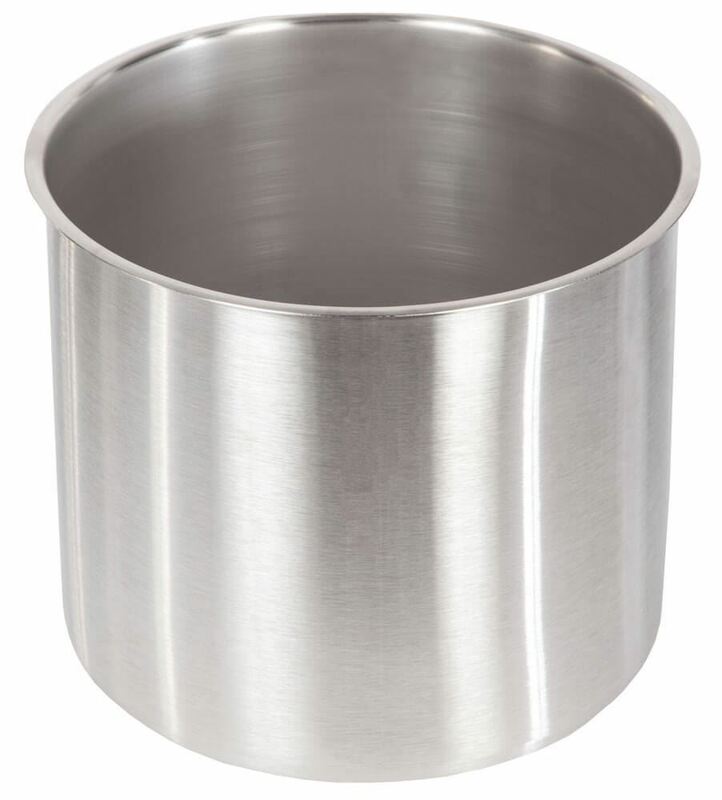 Stainless steel drum size is 12in diameter x 13in high (304x330mm). HM-52 Small Aggregate Washer is designed for washing geotechnical or smaller aggregate samples of up to 6—8lb (2.7—3.6kg). The gooseneck water tube swivels aside to allow drum removal. 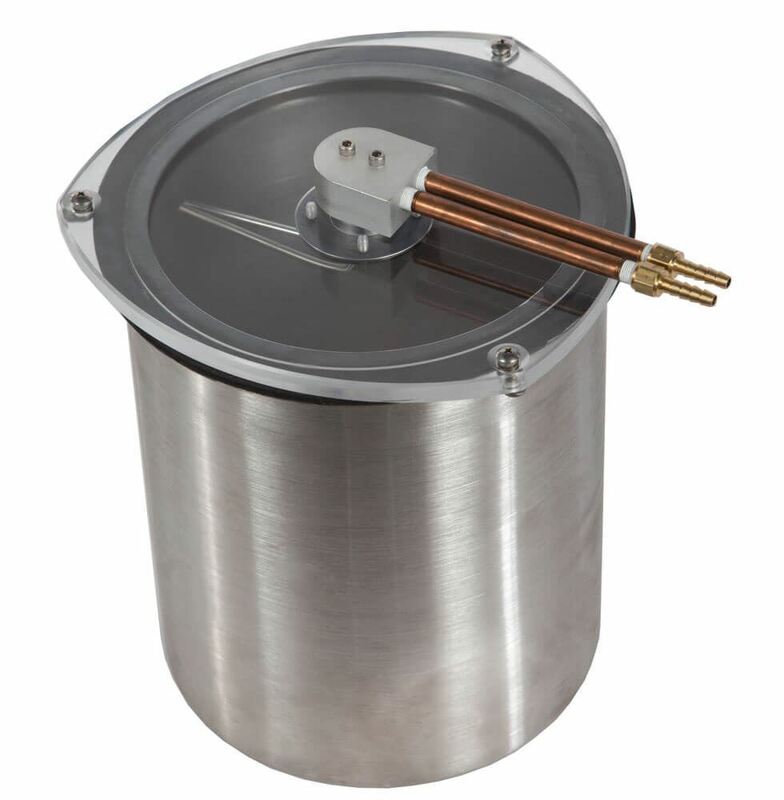 Stainless steel drum is 9in diameter x 10.75in high (229x273mm). All models are equipped with totally enclosed gear motors for drum rotation and a self-piercing saddle valve, and include 6ft (1.8M) power cords with GFCI plugs. An extra HMA-260 Wash Drum can be ordered to improve sample processing efficiency of these units. Both models offer units that operate at 115V/60Hz or 230V/50Hz. Select sieves with appropriate opening sizes from our extensive line of Wet-Wash Sieves. 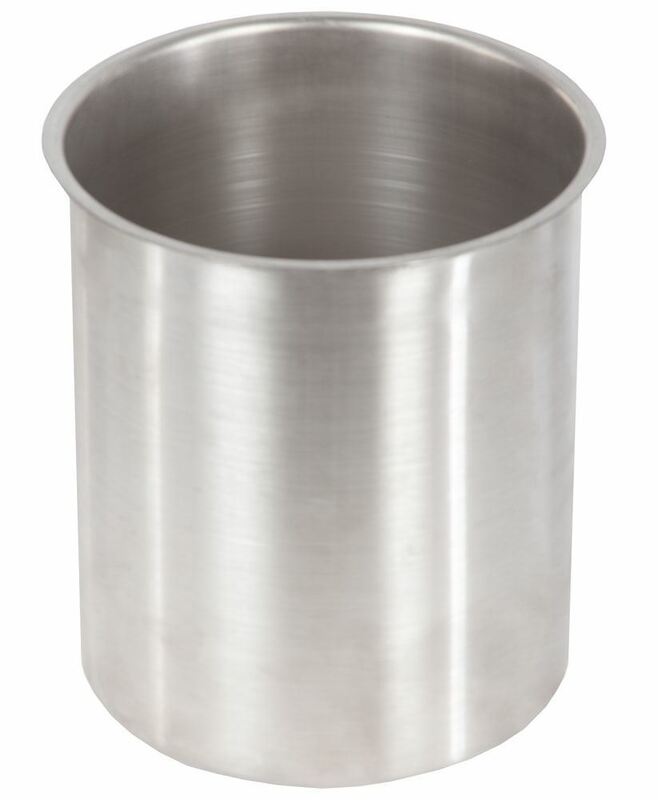 8" Sieve, Brass/Stainless, Full Height, 3/8"